After a very successful pan-India launch and the phenomenal Mahindra Navistar Transport Excellence awards, Mahindra Navistar takes a leap forward towards outperformance with a strong presence in the 11th Auto Expo, Delhi, 2012. The company has taken the trucking industry by surprise with its innovations. In the 10th Auto Expo in 2011, Mahindra Navistar had launched a range of trucks with the revolutionary MaxxForce engines. 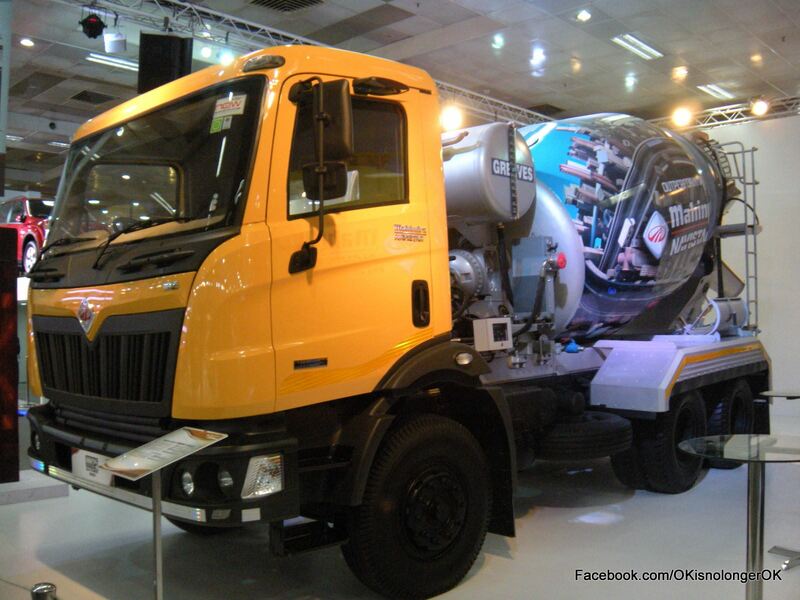 Continuing the trend, the company launched the first ever application trucks at the 11th Auto Expo, 2012. With application trucks at their disposal, fleet owners and the entire trucking industry can now get the benefits of outperformance in almost every business. These trucks are the first ever attempt by any truck manufacturer to provide integrated trucking solutions. Another key highlight at the Mahindra Navistar stall was the first ever Value Meter, a tool created to show customers how much profit they stand to make when they use Mahindra Navistar’s outperformance trucks. This will not only change the way trucking stakeholders look at trucking as a business but also help them understand the shortcomings of their businesses. More important, it will enable them to grow and take their business to new heights. Mahindra Navistar has a strong network of 48 dealerships across India. Their 24x7 NOW Service Point network will provide truckers with the advantage of always having expert service and care, wherever and whenever they want. And with the launch of their application trucks at the 11th Auto Expo, Delhi, the company will set new benchmarks in Indian trucking yet again. We appreciate you actually being simply accommodating as well as for picking out this form of fantastic useful guides most people are really wanting to be informed on. Our own honest regret for not expressing gratitude to you earlier.